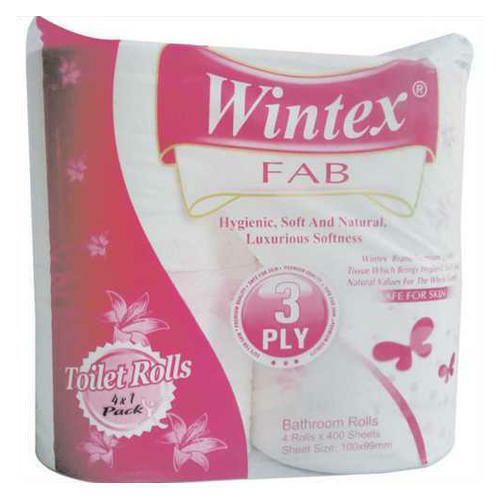 We bring forth vast industrial experience and expertise in this business, involved in offering a high-quality range of Wintex Fab 3 Ply Toilet Tissue Paper. Incorporated in the year 2018 at Kharar, (Punjab, India), we “Perfect Basket” are a Sole Proprietorship Firm, indulged in Wholesaling optimum quality Toilet Tissue Paper, Face Tissue, Tissue Paper, Napkin Tissue and much more. Under the direction of our mentor “Hemlata Sharma (Owner)”, we have been able to achieve a reputed name in the industry.